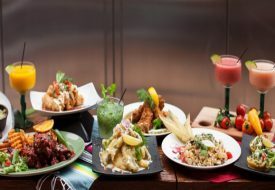 Even with countless of dining options at Ion Orchard, Food Opera at Basement 3 has always been one of my favourite places to grab a meal. Like many others, I was lost when the food atrium closed its doors for two months, only reopening on May 27. Thankfully, the renovations brought a welcomed refresh to Food Opera’s look and food options. Ditching its slightly pretentious art museum themed concept for a more timeless British colonial style of decor, the space feels more welcoming with its warm earth tones and lush greenery. More excitingly, there are now 27 stalls and mini-restaurants at Food Opera, up from 25. 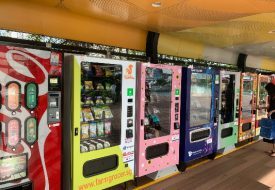 15 of them are new entrants to the food atrium while favourites like Li Xin Teochew Fishball Noodles and Riverside BBQ still remain. 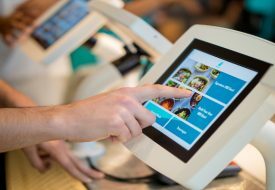 If you’re on the hunt to try something new, these are three of the most exciting additions to check out at Food Opera. Based on the recommendation of Food Opera’s Malaysian staff, the team discovered Xing Lou, a humble Malaysian street food stall specialising in seafood white bee hoon. The secret to any good white been hoon dish is to ensure that enough wok-hei is infused into the gravy, creating a smokey aroma to compliment the natural sweetness of the seafood. 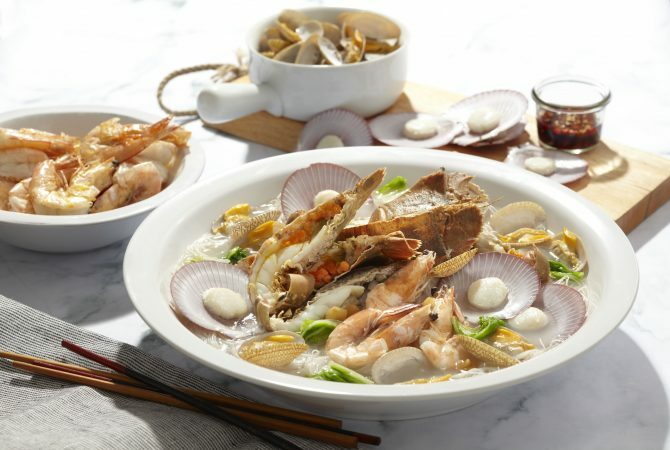 A plate of seafood white bee hoon for one starts from $6.90 but for the full works with prawns, crayfish, clams, scallops and flower crab, opt for the $50 plate that can be shared between three to four diners. Fans of Ya Hua Bak Kut Teh at Outram Park can now enjoy a piping hot bowl of peppery soup in the comfort of an air-conditioned food court. 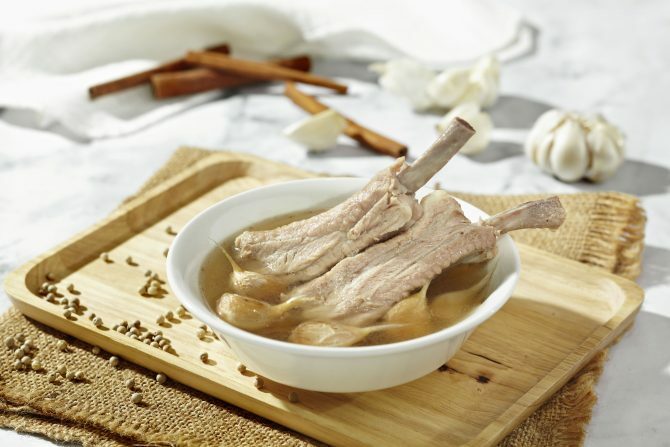 Ya Hua’s founder, Madam Gwee, has been cooking bak kut teh since 1973, only using garlic and the best white pepper from Sarawak to flavour the pork bone broth. Aside from the signature bak kut teh soup, the stall also serves their rendition of fish soup ($8.70) served in bak kut teh broth. Ah Yat Kitchen is no stranger to Singapore’s dining scene. The brand has been around since the 1970s and specialises in an assortment of abalone dishes like the Ah Yat Abalone Baked Rice ($8.80) you can now get at Food Opera. Aside from their signature abalone dishes, Ah Yat Kitchen also serves some surprisingly delectable meat dishes true to its Cantonese heritage. 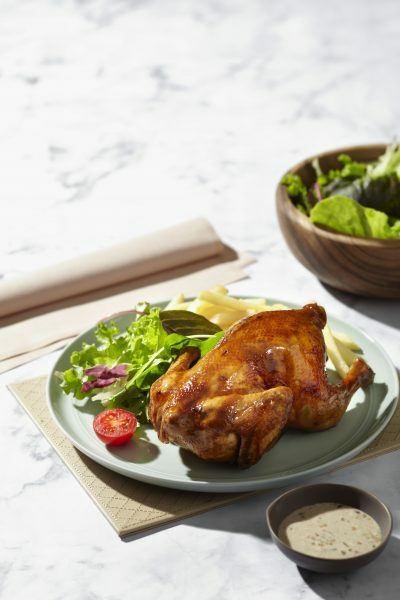 The Sliced Salt-Baked Chicken Rice ($6.50) makes for a clean yet filling meal. Food Opera. #B4-03 Ion Orchard. Tel: 6509 9198.